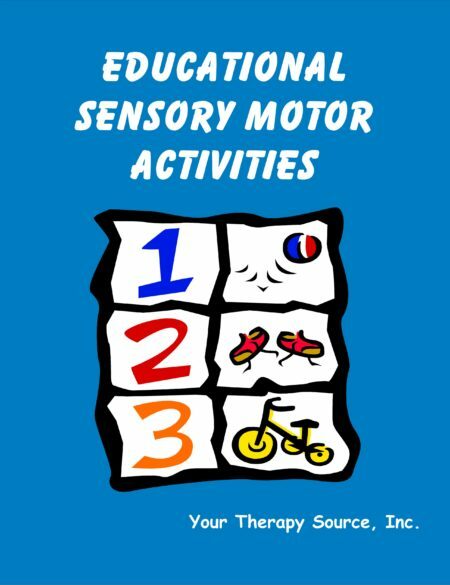 Purpose: Encourage letter identification, increase physical activity and fine motor skills. 1. Print out pages one and two. 2. Cut out the lower case letters below. 3. Place page one on the floor or table. Have the child fold each lower case letter in half. Place all the cut up letters in an open umbrella upside down. 4. On “GO” the child lifts up the umbrella overhead dumping all the lower case paper letters on to the floor. Then the child matches up the lower case letter on top of the upper case rain drop letter. See how fast you can match up the letters. 2. Cut out lower case letters below. 3. The adult or another child should hide the lower case letters around the room. Hide the letters at eye level, up high and down so that the child has to reach or squat to find some of the letter. 4. On “GO” the child tries to find all the lower case letters and match them on top of the capital rain drop letters on page one. 1. Print out page one. Hang it on the wall. 2. Blindfold the child and spin him/her around three times. The child should try to touch the poster on the wall. Remove the blindfold. The child needs to identify the letter he/she is touching. 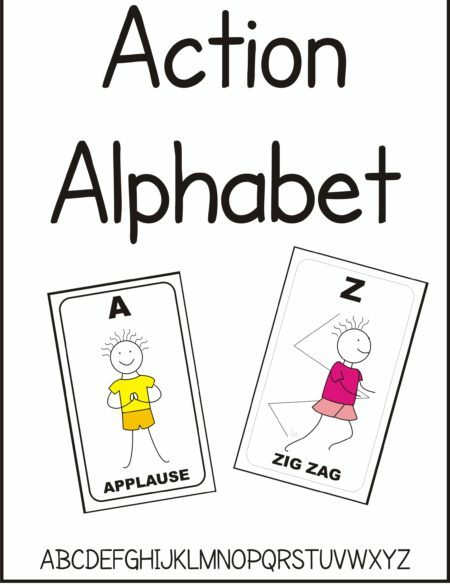 Then have the child air write, make body into that letter shape or find an object in the room that starts with that letter. Repeat for many different letters.